There is just not enough understanding of what it means to be a cognitively capable, speaking person with autism. For example, it comes as a surprise to many parents that disorganization, chronic anxiety, the sleep disturbances, clumsiness, grooming, eating, exercising, and homework problems are part of the diagnosis. 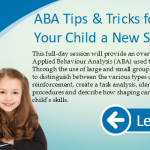 This workshop aims to demystify autism, correct misconceptions and help parents understand dozens of common features of Autism that may be affecting the quality of life for their child or teen. This session is for adults only. No children under 16. 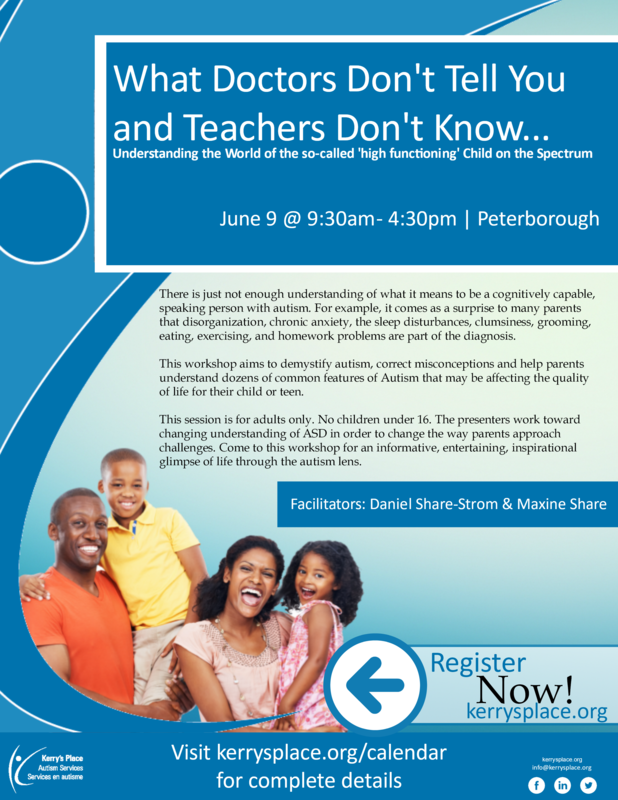 The presenters work toward changing understanding of ASD in order to change the way parents approach challenges. 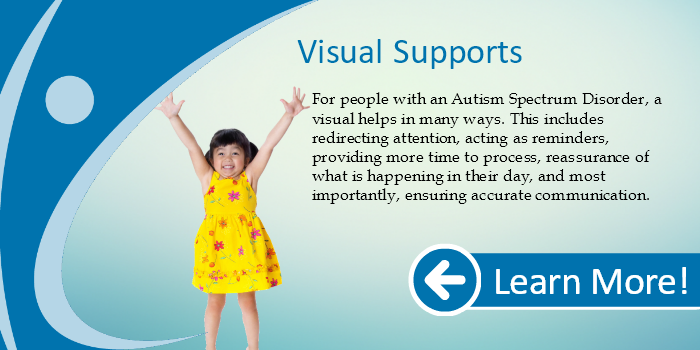 Come to this workshop for an informative, entertaining, inspirational glimpse of life through the autism lens.